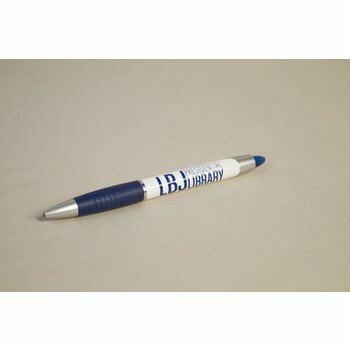 Click top ballpoint pen with navy LBJ Presidential Library logo with gold signature of President Johnson. 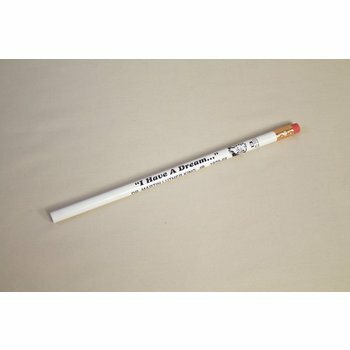 Pencil with image of Dr. King, reads "I Have A Dream." 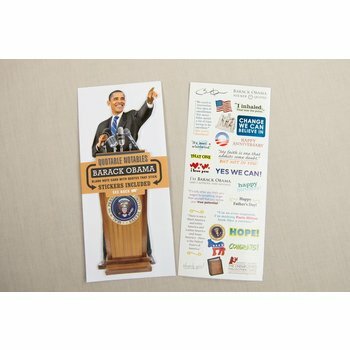 Durable mousepad with all 44 presidents portraits, signatures, and time in office. 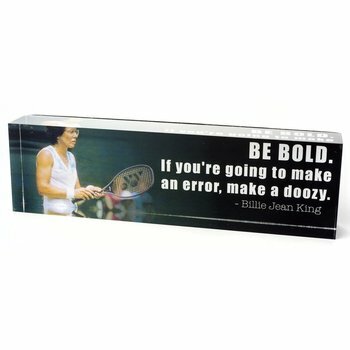 This polished lucite block will jazz up your desktop, bookshelf, or end table with eye catching imagery and inspiration from Billie Jean King, an athlete featured in our Get in the Game exhibit. 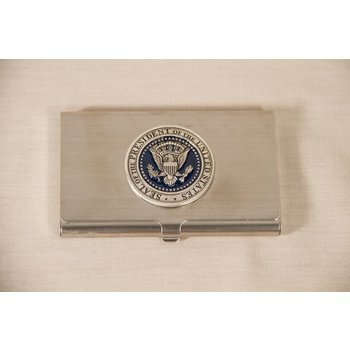 Presidential seal business card holder with pewter and navy enamel detail and a border which reads "Seal of the President of the United States." 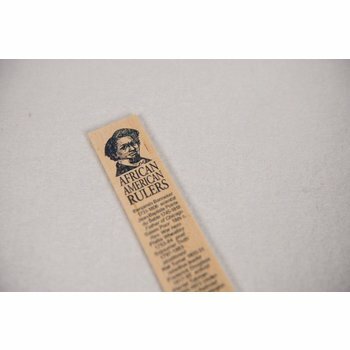 12-inch wooden rulers have inches and centimeters on one side, Benjamin Banneker to Michael Jordan on the other. Frederick Douglas sits on top. 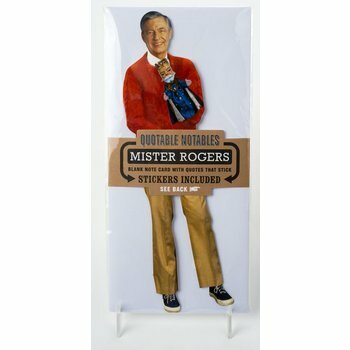 This die-cut Mister Rogers note card is the perfect way to tell someone "you are special" or to say hello to a friend. 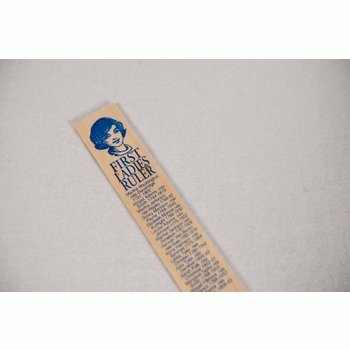 12-inch wooden rulers have inches and centimeters on one side, Martha Washington to Michelle Obama on the other. Jacqueline Kennedy Onassis sits on top. 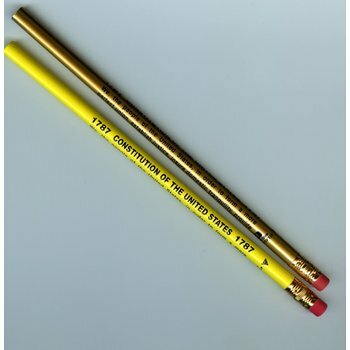 Pencil with the preamble of the United States Constitution. 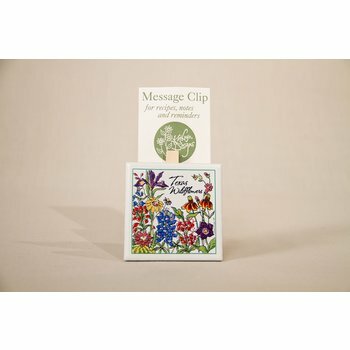 Fun single notecard including fun quote stickers and envelope. 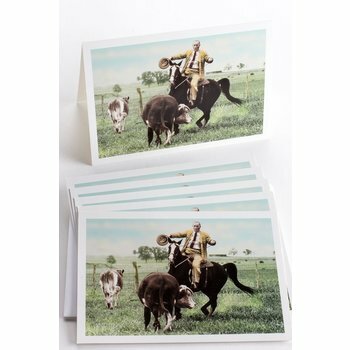 Set of 6 5" x 7" notecard featuring a quirky, colorized image of LBJ roping a calf on his ranch. 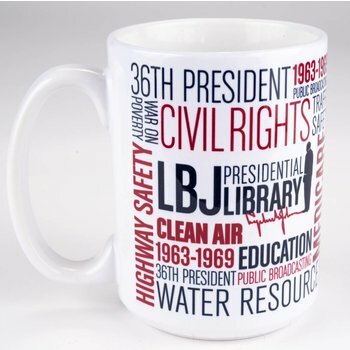 Packaged in a clear plastic box. 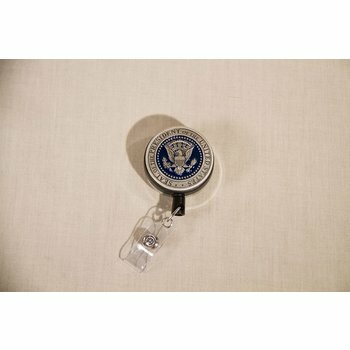 Presidential seal pewter badge reel used to hold an ID card. 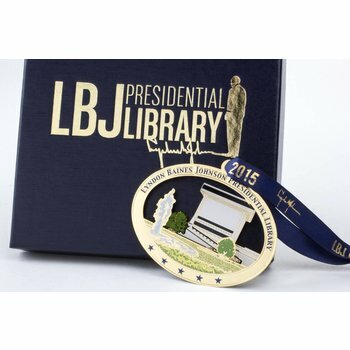 Has navy enamel detail and a border which reads "Seal of the President of the United States." 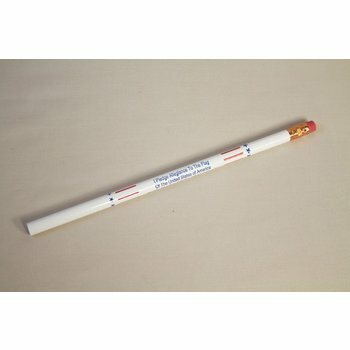 Pencil with the United States Pledge of Alligance. 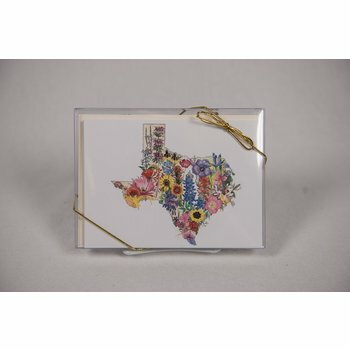 5x7 greeting card with Austin skyline and Texas Wildflowers. Envelope Included. 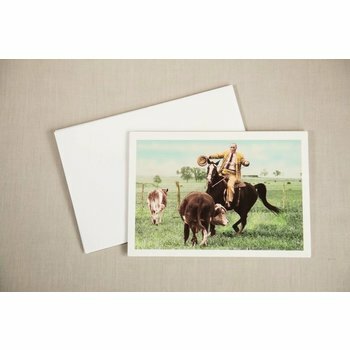 This 5" x 7" notecard features a quirky, colorized image of LBJ roping a calf on his ranch. 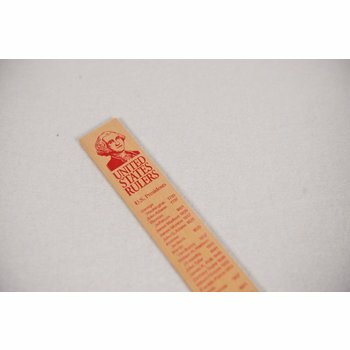 12-inch wooden rulers have inches and centimeters on one side, George Washington to Barrack Obama on the other. 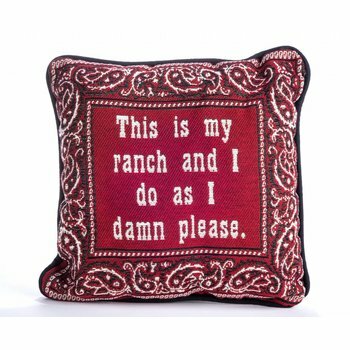 George Washington sits on top. 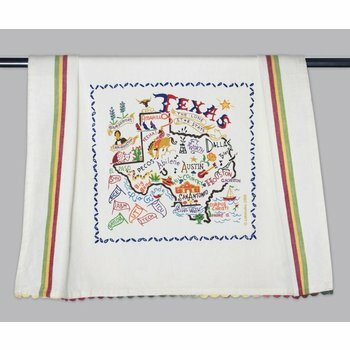 Ceramic memo clip with colorful Texas wildflowers, reads "Texas Wildflowers." A pin and a card in one! 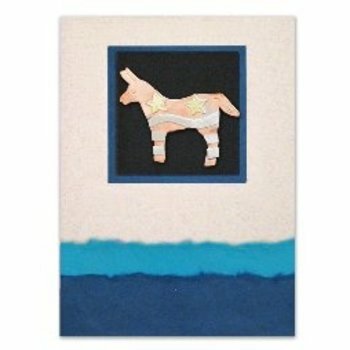 Handmade Donkey Pin beautifully attached to a 5x7 greeting card. Envelope included. 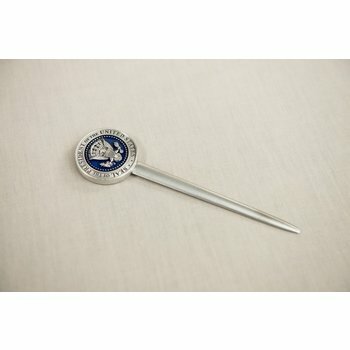 Created by Heritage Pewter, this letter opener features a lacquered Presidential Seal. 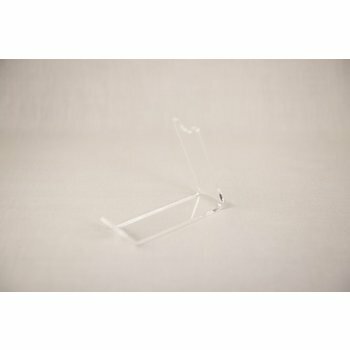 Acrylic stand perfect for displaying collectible pens. 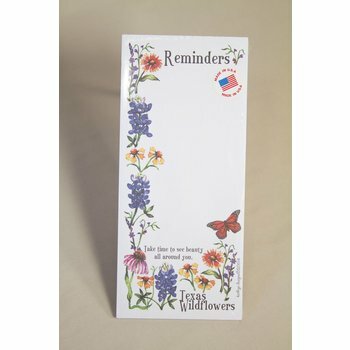 Magnetic memo pad with wildflower border that reads "Reminders" "Take time to see beauty all around you" and "Texas Wildflowers." 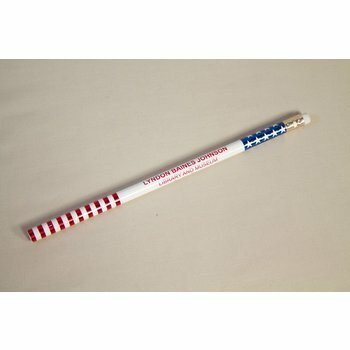 US flag motif pencil reads "Lyndon Baines Johnson Library and Museum Austin Texas." 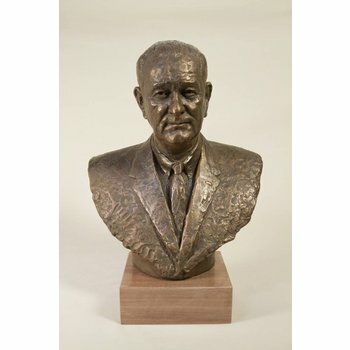 Brass ornament stand, 8.5". Available in either plan or twisted brass. 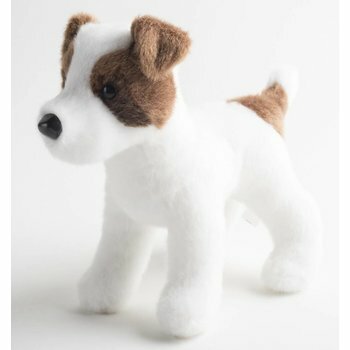 Holds one ornament.